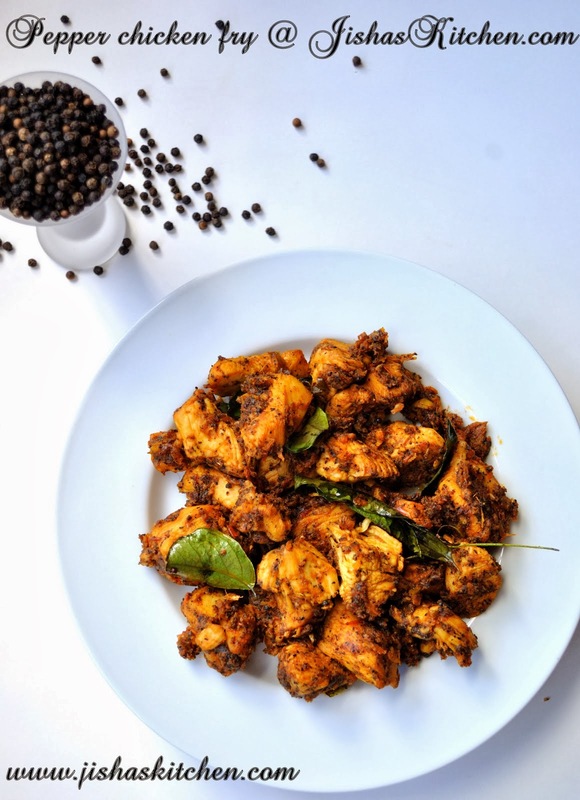 Today I am sharing the recipe of Vellarikka Mooru curry / Vellarikka Pulissery / Spiced buttermilk with cucumber. First wash and peel the skin of cucumber and then cut the cucumber to medium sized square pieces, but do discard the seeds.Then cook cucumber along with green chillies, salt, turmeric powder by adding enough water. Next take yogurt/curd and beat it with a spoon/ fork or just 1 pulse in a mixer grinder will also be fine. Heat oil in a pan and add mustard seeds. When the mustard seeds pops up, add dry red chillies followed by chopped shallots, crushed ginger(optional), curry leaves and saute till it become slightly brown in color. 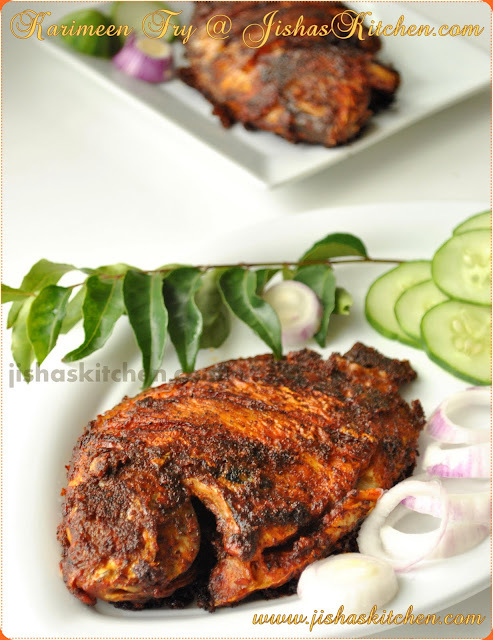 Then add fenugreek powder, Asafoetida powder and fry for less than 1 minute in low flame. Then add the curd along with cooked cucumber and green chillies.You can even add the water which remained after cooking cucumber. ( Note: Check if salt is enough or not ). Keep in low flame for 2-3 minutes. But remove from the flame before it starts boiling. Lovely blog.I love this recipe it looks so delicious and your photographs are beautiful.